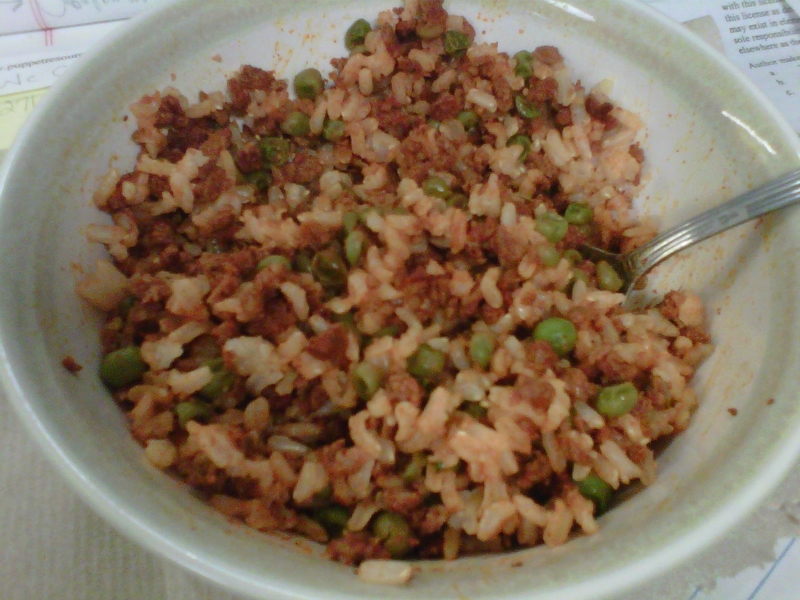 Posted on November 9, 2011, in recipes and tagged brown rice, Chorizo, Mushroom, peas, recipes, Soyrizo, Steamfresh, Trader Joe's, vegan. Bookmark the permalink. 5 Comments. yum, this looks tasty! hearty too!